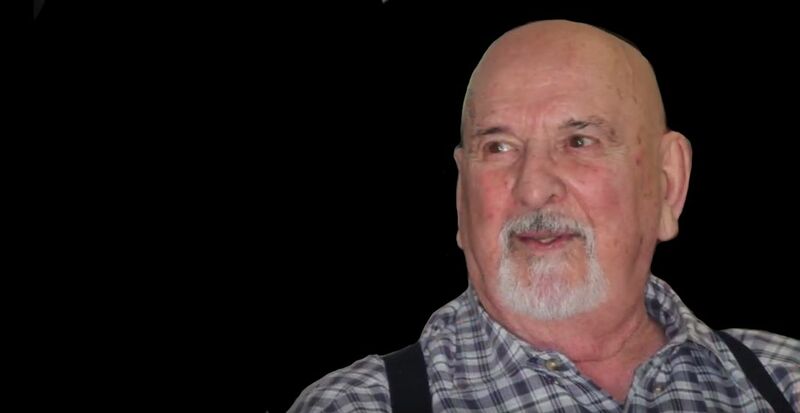 Professor Harry Glackin has been studying martial arts since 1963. During that time, he has studied three styles of Jujitsu. Professor Glackin holds a 9th Dan on Goshindo Jitsu, Kito Ryu Jitsu Kata forms, and holds 5th Dan Hakkoryu Jiu-Jitsu. He also holds a 7th Dan in Karate and 5th Dan Judo (USJA). Mr. Glackin studied for four years with Master Peter Kwok in Kwang Ping Tai Chi and Shaolin Chuan Kung Fu. He further studied six years with Professor Ninomya in the Hakkoryu Jiu-Jitsu system. Professor Harry Glackin developed a system of modern martial arts he titled Goshin-Do, meaning “The Way of Self Defense” and ranked students in his style of JuJutsu and Karate. 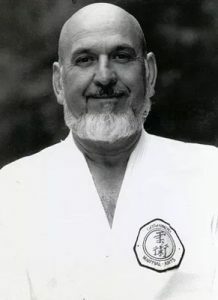 Professor Glackin also published a series of books outlining the particular JuJutsu techniques he incorporated in this system. Professor serves on the National Board of Directors of ATAMA and is affiliated with U.S. Judo, New York State Judo, USJA-USJI, and the Metropolitan Judo Association. 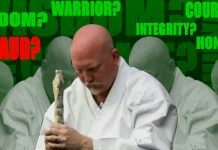 Having trained in JuJutsu, Karate, Judo, Aikido, and Kung Fu, Professor Glackin formed the International Sho Sho Rin Ryu JuJutsu Goshin-Ho Association. 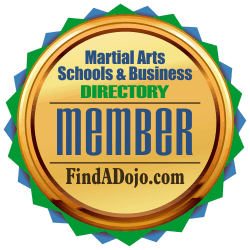 Academy Of Martial Arts on the Martial Arts Schools and Businesses Directory. 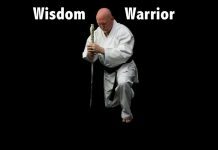 For more information about Harry Glackin visit the Academy Of Martial Arts website at http://cliftonama.wixsite.com/cliftonama. 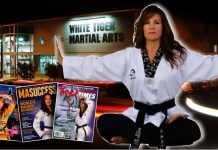 For more information about the Academy Of Martial Arts visit their website at http://cliftonama.wixsite.com/cliftonama and their school listing on the Martial Arts Schools and Businesses Directory by clicking on the image on the left.